Your next adventure could be awaiting you in McCall, Idaho. Known for its natural beauty McCall and the bordering Payette Lake will lure you into the heart of Idaho. You can reach your destination directly at the McCall Municipal Airport (IATA:MYL, ICAO:KMYL). Once you’ve arrived in McCall you will instantly be struck by the beauty that surrounds you. Located on the southern shore of the gorgeous Payette Lake near the Payette National Forest you are on the verge of entering a beautiful and pristine sanctuary of nature. Here you can enjoy rafting, swimming, kayaking, and hiking to your hearts content. Although there is never a bad season to visit McCall, the town boasts an annual Winter Carnival that has been in existence since the 1920s. To add to the winter fun, McCall is conveniently located near three top class ski resorts. 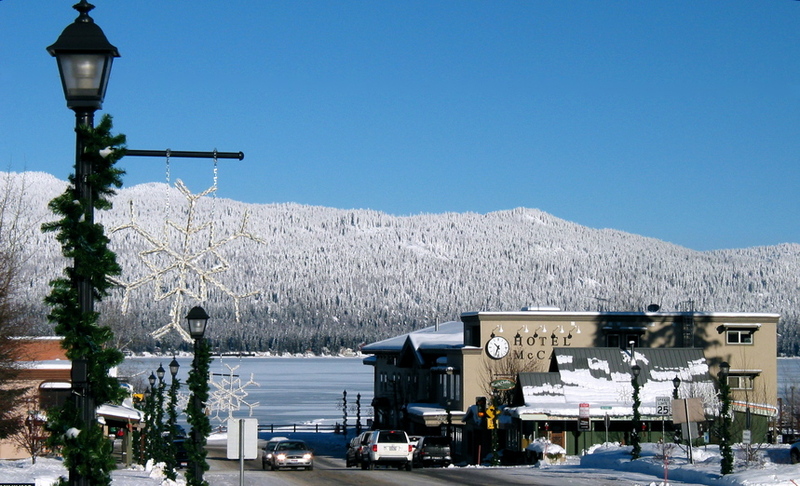 With the great scenery and fantastic winter fun, McCall is awaiting your arrival!